It's hard to believe how well Toyota has done in this country, considering this monstrosity. 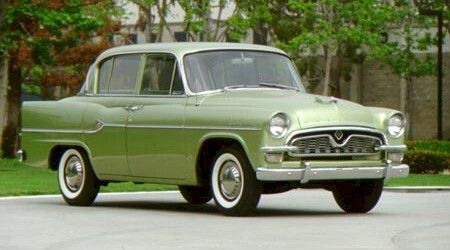 And someone called the '60 Valiant ugly! This is the epitome of automotive ugly.